Denzel Curry Spits Murderous Bars On "Percs"
Home>New Songs>Denzel Curry Songs> Denzel Curry Spits Murderous Bars On "Percs"
Denzel Curry makes an undeniable statement on blistering new single "Percs." Denzel Curry's Taboo has potential to be one of the year's standout releases. Now, with the arrival of new single "Percs," the hype has increased tenfold. When he first announced the track, initial speculation led to many raised eyebrows, given the title's inherently loaded connotations; was this to be an open appreciation of today's brain-on-drugs youth culture, or a declaration of war? Now that it's here, one thing is certain. The Aquarius killer has returned, and he still doesn't take kindly to threats. Remember, Denzel originally emerged as a forefather of "Soundcloud Rap" as we know it, and has since watched it blossom into its own uncontrollable and unyielding xannyed-up monstrosity. It's no wonder he needed to vent a little. Over an Egyptian-inspired, distorted instrumental, Denzel openly wages war on the industry, all while boasting a perc-free lifestyle. "All of the n***s I birthed, tried to put me in a hearse," raps Curry. In some ways, Denzel seems caught in the middle of both the "old school" and "new generation;" his duality is certainly reflected, as he spits technically proficient bars over a distorted, contemporary instrumental. 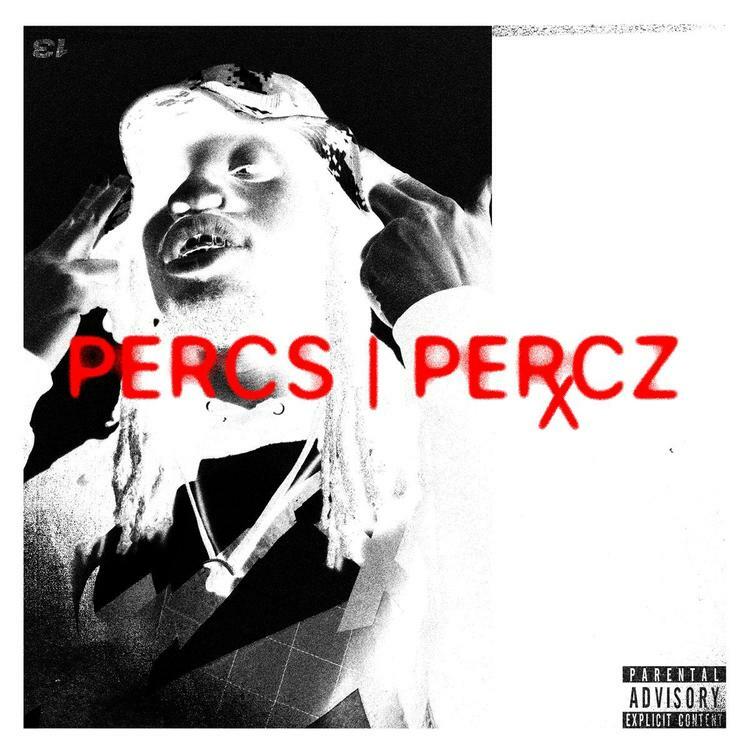 "Percs" is a strong outing from Denzel, and should satiate the appetite of fans waiting for Taboo to drop. He gets center stage to showcase his talents, and at three minutes, the track actually has time to breathe. Be sure to check this one out, and sound off below. YG Recruits Nicki Minaj, 2 Chainz & Big Sean For New Single "Big Bank"
SONGS Denzel Curry Spits Murderous Bars On "Percs"